That’s right, children. 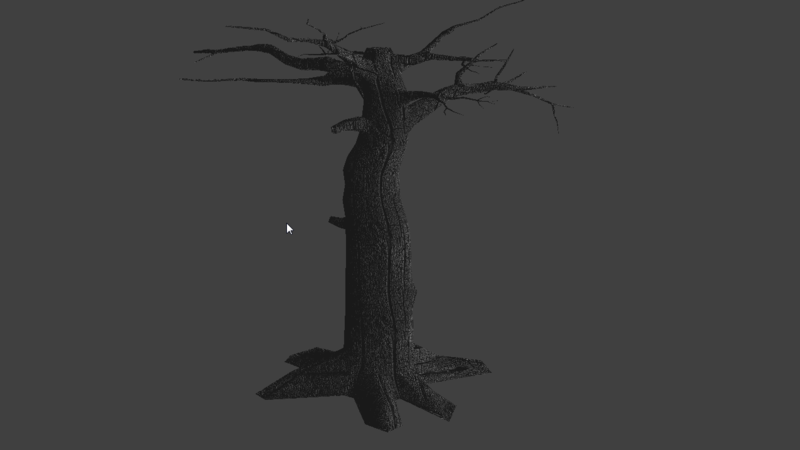 Witness my tree with normal maps and specular! I changed my mind, so now I’ll be doing the “midpoint displacement” method (maybe “Diamond-square algorithm” because Wikipedia says it’s better). The Idea I have is to combine the perlin noise function with the diamond method to make a hill and then add the Volcano in the middle of this. 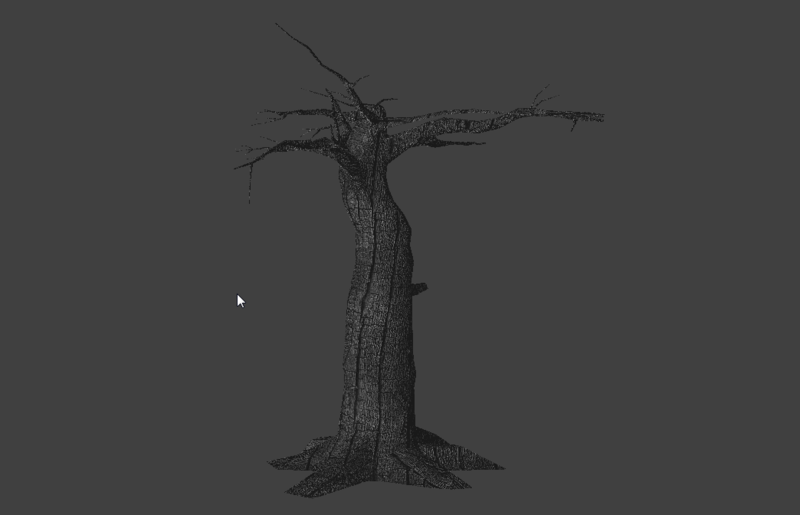 Maybe add water over the middle part. So if you imagine the land bumps up over the water surface, and the lava is just above the water. Hopefully, the volcano height and lava hEight will be right enough that it doesn’t stick out of the edges of the volcano. This changes my original idea of the volcano going in under the height of the lava. Now the lava will just need to be above the water a bit and be only the radius of the volcano.